Andrea (Founder/Owner) has worked with children since a very young age. In addition to several years of babysitting experience, she has worked at an infant care center and several different learning centers for pre-k and kindergarten aged children. While attending Occidental College, she worked at the preschool on campus and during the summers, worked at a local arts camp. 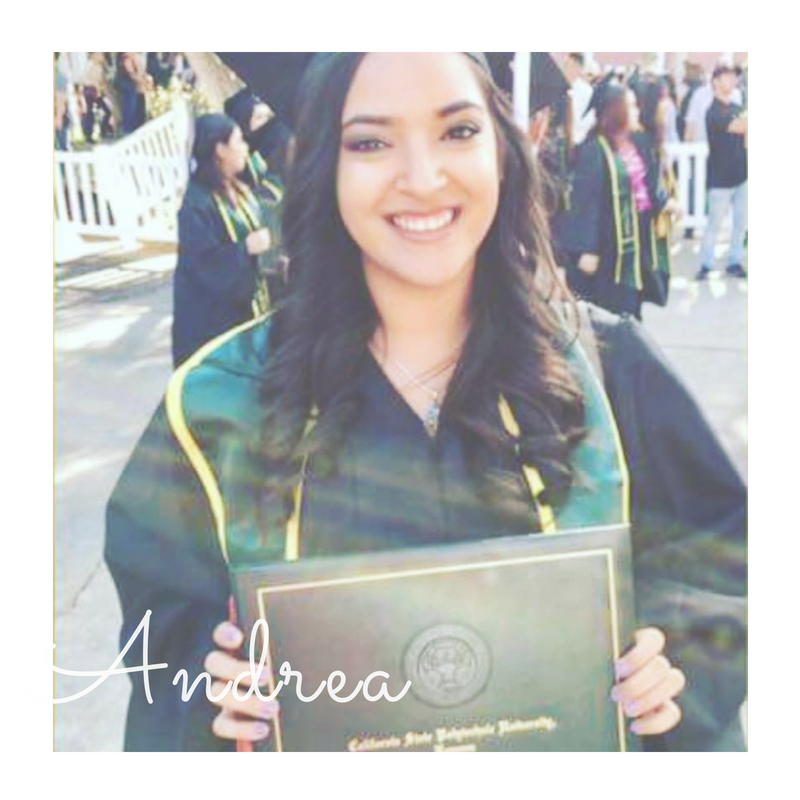 After college, Andrea achieved her childhood dream of becoming an elementary school teacher. She taught Kindergarten and served as the first grade teacher at Heart of Los Angeles (HOLA) for 2 years. Vanessa (Owner) is an enthusiastic and productive individual with 3 years of experience working with children, toddlers and infants in different environments from after school programs to special needs education and speech therapy sites. Vanessa received a Bachelor of Science in Biology from Cal State LA, Master Degree in Physician Assistant Studies and has been practicing Medicine for the past 7 years. She demonstrates the ability to handle both emotional and educational demands of young minds, along with a great talent to respond to emergency situations in a quick and professional manner. Vanessa is always looking to meet the needs of a community. This adventure is one that will allow her to provide responsible, educated, and capably trained individuals with teaching/psychology/child development backgrounds the opportunity to deliver quality childcare. She is glad to be offering childcare services at weddings, while fulfilling a need that was nonexistent- as she found out when planning her own wedding 6 years ago. Mitzi was born and raised in Los Angeles California. She has worked in the field of human services for over eight years, focusing particularly in program development for children, youth and families. 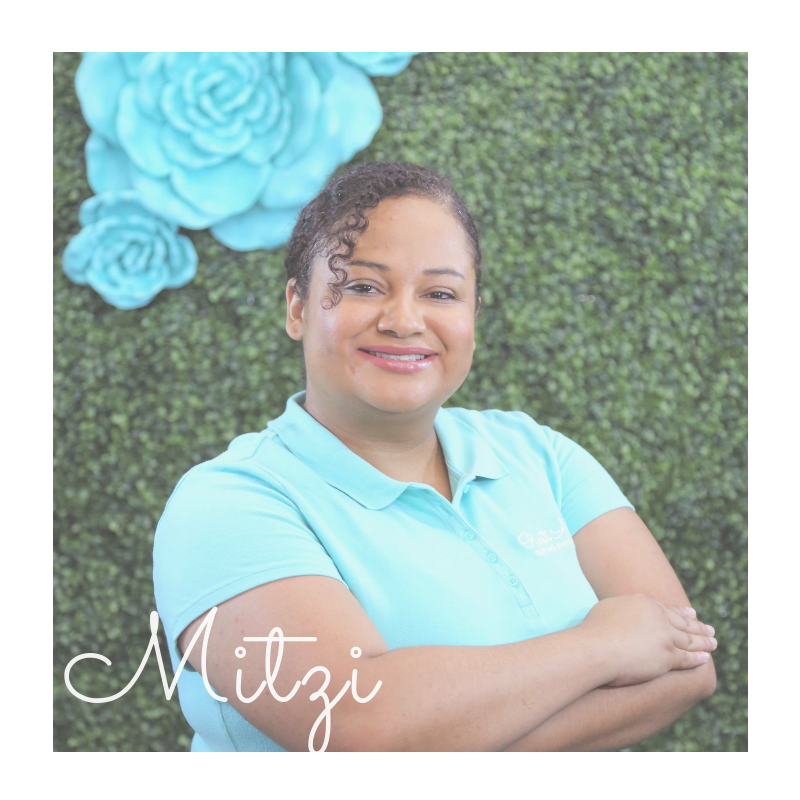 What drives Mitzi, is her passion for social justice and helping others reach their full potential. Mitzi received her Bachelor's of Arts Degree at the UCLA, and will embark on a new academic journey by pursuing a Master's Degree in Social Work at USC in the fall. 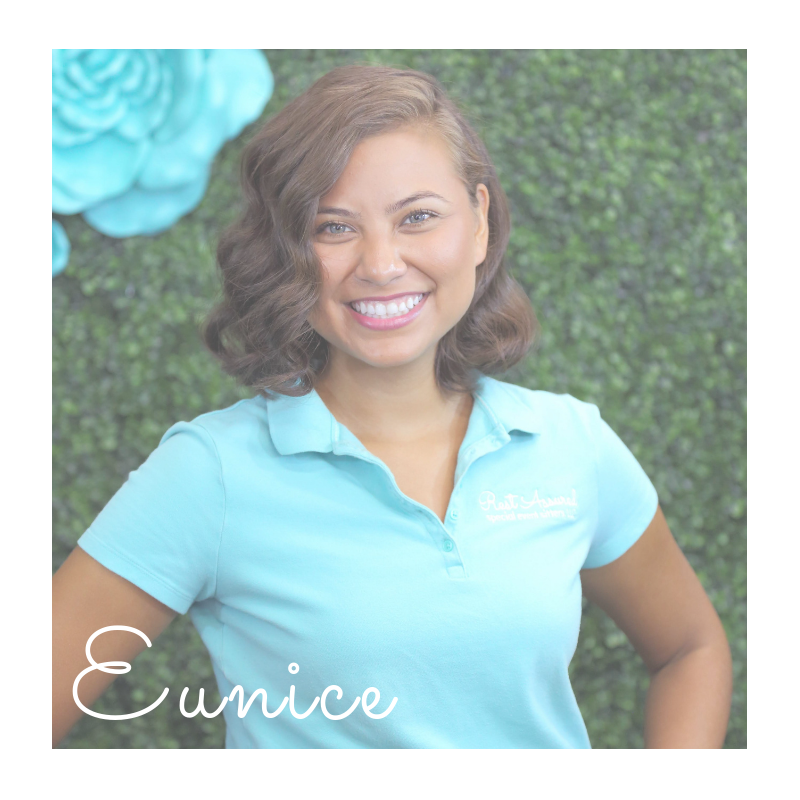 Eunice was raised in Pico Union, California and graduated from Sacred Heart High School in 2010. She is active in the field of child development, working as a behavior interventionist at Autism Response Team (ART). 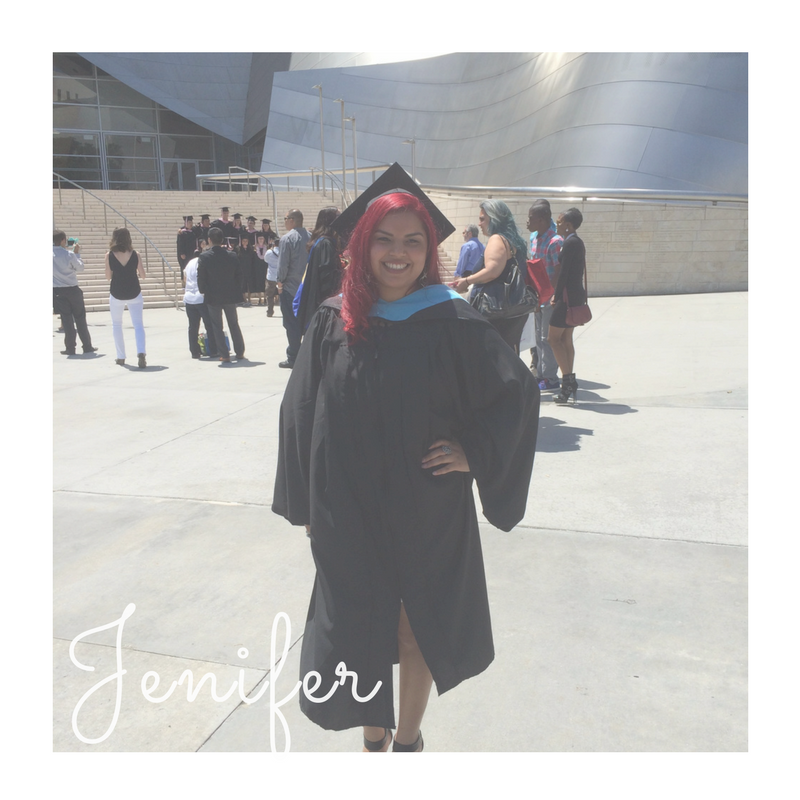 After graduating from California State University, Northridge, she completed an academic internship at the Child and Family Guidance Center assisting with parent and child interaction therapy. She was highly involved in activities on campus including the Dance Marathon CHLA, CHLA blood drive, Salsa Libre, Blues Project Peer Educator. One of her professional goals and aspirations includes creating an outdoor experiential education-based afterschool program designed to build strong communication and team-building skills across children and parents. She plans on continuing her education and eventually earning a Master’s degree. She is extremely thankful for her mother, twin sister and mentors who have supported her throughout the years. ​Jenifer earned a Bachelor’s degree in Sociology from the University of California, Santa Barbara and a Master's in Teaching from Bard College. She is currently a Humanities and Advance Literature teacher at a Middle School in Los Angeles and has worked in child care for the last 10 years. She babysits children from age two to age thirteen during her spare time and on weekends. She enjoys staying active with the kids as well as helping them develop their motor and literacy skills, and she loves thinking of creative activities that will help them use their imagination. Jenifer enjoys traveling, being outdoors and giving back to her community. 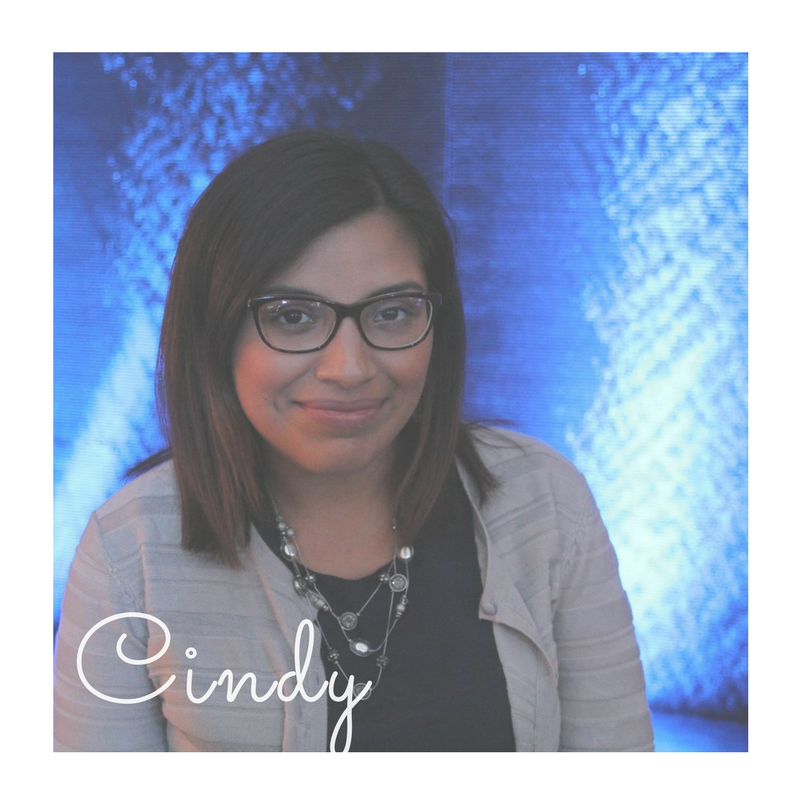 Cindy was born and raised in Los Angeles, California and graduated from University of California, Berkeley in 2016. Soon after, she felt the need to give back to underserved areas and began to work with non-profit organizations in South Los Angeles. It was there that she learned the importance of having access to quality education and public health resources, and the impact it has on community health. Currently, she is an office associate/school nurse at a nonprofit charter school. She is responsible for the wellbeing of approximately 330 middle school students and loves every minute of it. All of her kiddos hold a special place in her heart! Aside from her career, she also has two beautiful children of her own, Roseangela age 5 and Dante age 1. In her spare time, she love to explore the outdoors with her family. 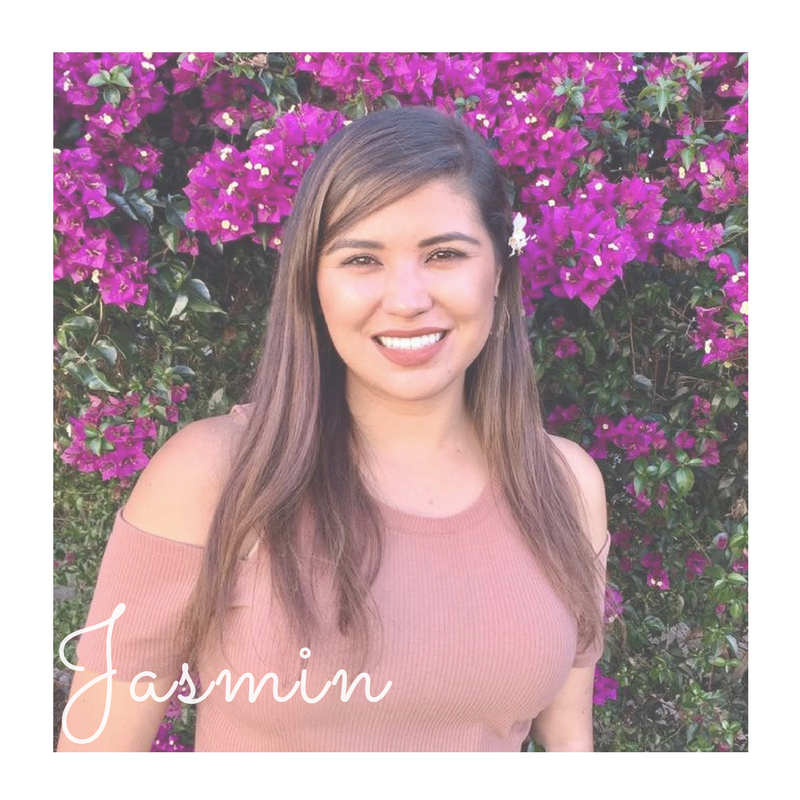 Jasmin achieved a Bachelor's degree in Child and Family Development at San Diego State University and has extensive experience in the field of education. In her undergrad career, she worked at the SDSU Children Center where she took care of children ages of 6 months-5 years old. During this time, she helped children discover their stages of cognitive development and model positive behavior. She also interned at several elementary schools were she worked as a Teacher’s Aid. As a Teacher’s Aid, she assisted with implementing academic lesson plans that included physical, emotional, and social growth. Jasmin is also the on-call babysitter for her family and friends. Jasmin now works as a College Advisor where she supports youth in inner city Los Angeles. Through these experiences, she was exposed to diverse communities that helped teach her valuable life skills for a career in education. ​Andrea earned a Bachelor’s degree in Psychology at California State Polytechnic University, Pomona. 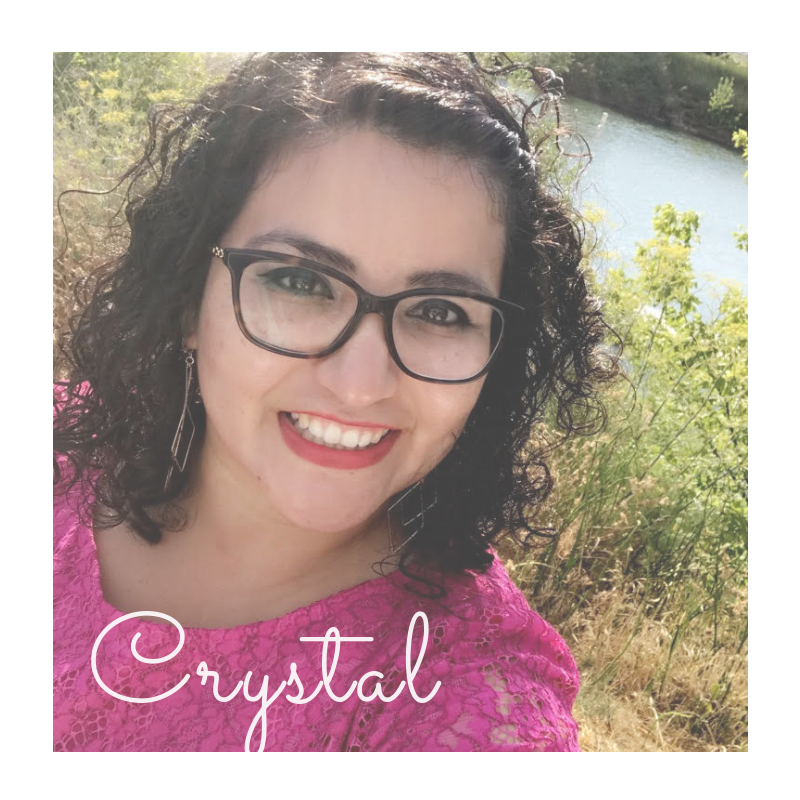 She is currently pursuing her multiple subject teaching credential and has over five years of experience babysitting children from the ages of six months to 13 years old. During college, she served as a Teachers Assistant at a private elementary school for first graders. This gave her the opportunity and experience to help young children with their mental and emotional needs. Andrea currently works at the Heritage Square Museum as the Educational Assistant where she plans children activities and enriches their learning of the Victorian Era. 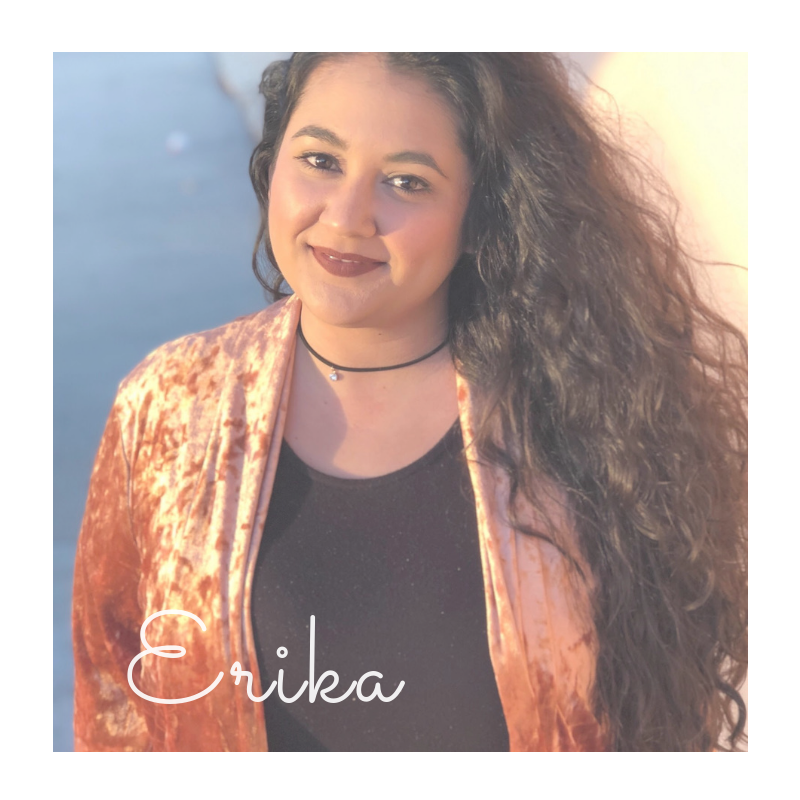 Erika Sorondo is an experienced Behavioral Therapist, who studied Psychology with an emphasis in Child Development and Special Needs at California State University, Los Angeles. She was a trusted caregiver for many years, starting with babysitting for family members and friends. This led to long term in home care throughout her college career. She is still in close contact with her families and (not so little anymore) kiddos. She believes in Play-based learning and implementing Social-Emotional development strategies. In her professional career Erika worked for several years as an Applied Behavior Analysis (ABA) therapist for children and teens with Autism. As an in home therapist, She worked directly with the families including in school visits and extracurricular activities. Most recently, she was the Education Director at Center For the Arts Eagle Rock working with a range of students from Pre School to High School. She is now the owner of A Part of Your World Events- a party service catered to clients on the autism spectrum. In her free time she paints and continues to take art classes to better her craft. Her goal is to continue to aid students both typical and special needs integrate and flourish, by using the arts as a way to inspire confidence, self expression and collaboration. 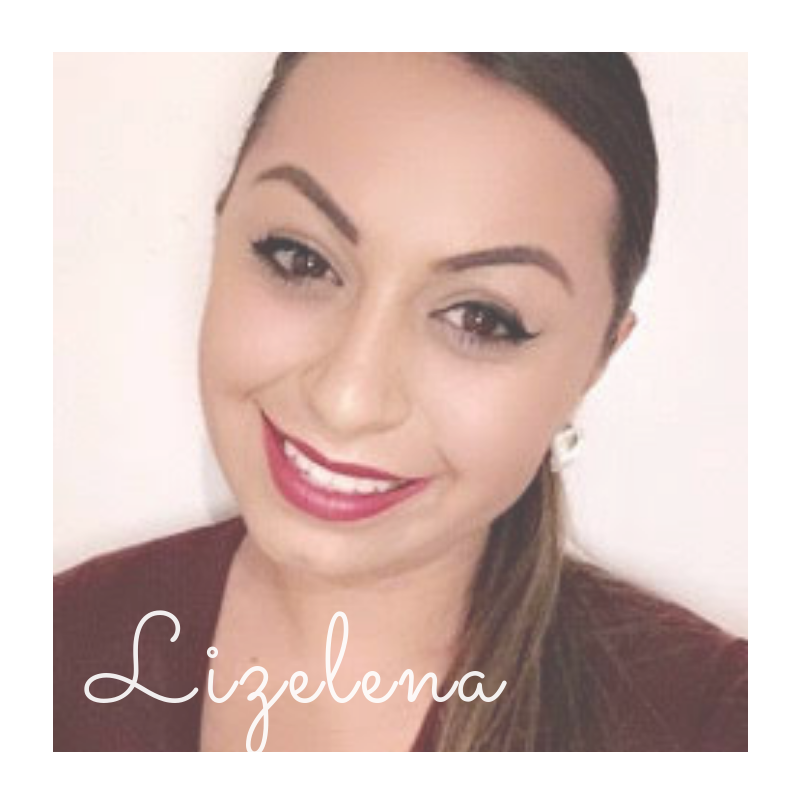 Lizelena (Liz) was born and raised in Los Angeles, CA. She is currently a student at Pasadena City College, pursuing a degree in Administration of Justice. She has seven years of experience in working with children of all ages. Her interest with working with children began when she volunteered at Ramona Hall Recreation Center for summer camp. 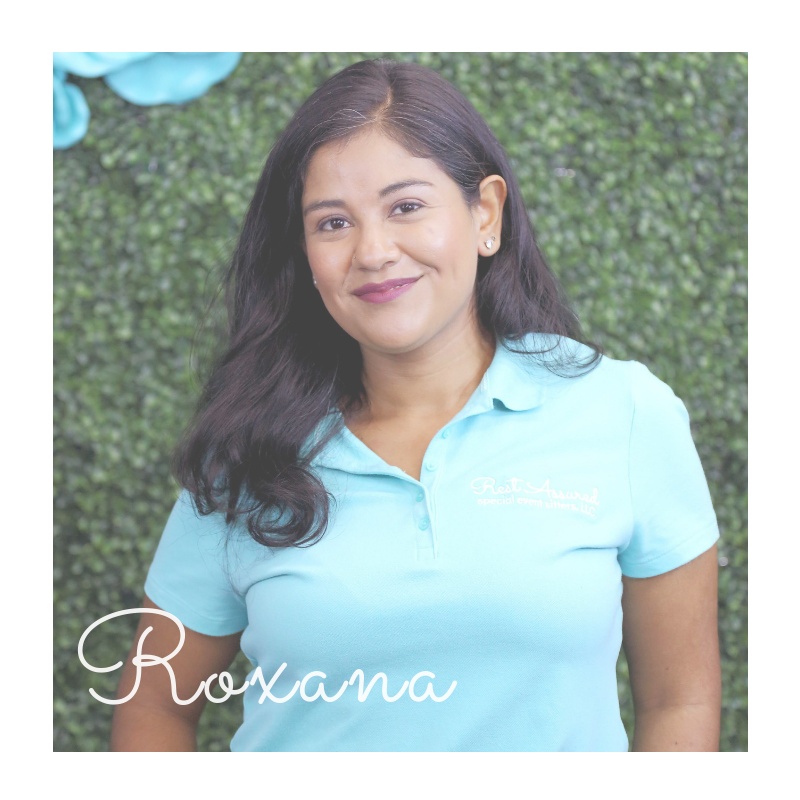 She is currently employed through the City of Los Angeles and responsible for the after school program; caring for school aged children, assisting them with homework and providing fun activities for them. Lizelena was also previously employed at Peekaboo Playland where she was responsible for maintaining a safe and sanitized environment for infants and toddlers to explore. Lizelena also served as an explorer with US Customs and Border Protection, where she worked alongside CBP agents shadowing and learning on how to keep our borders and country safe. She is highly capable of providing care for your children and is excited to be part of the Rest Assured family!